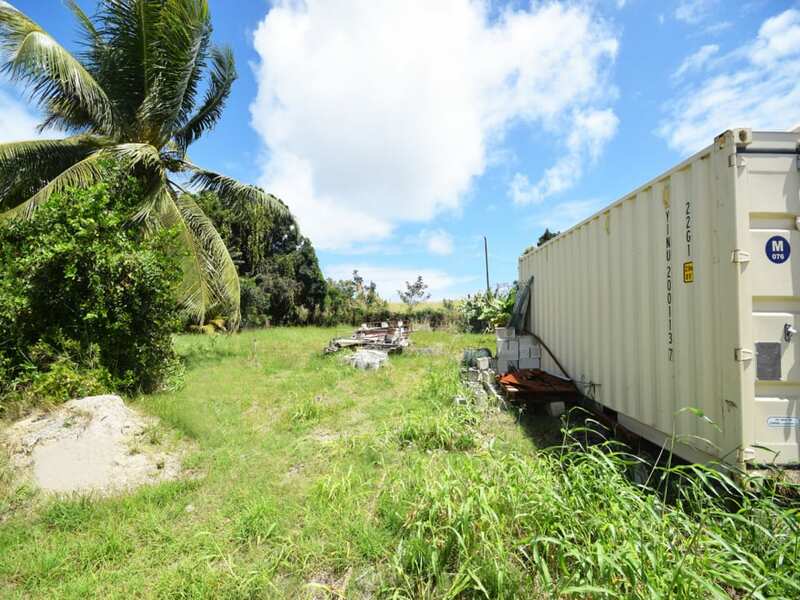 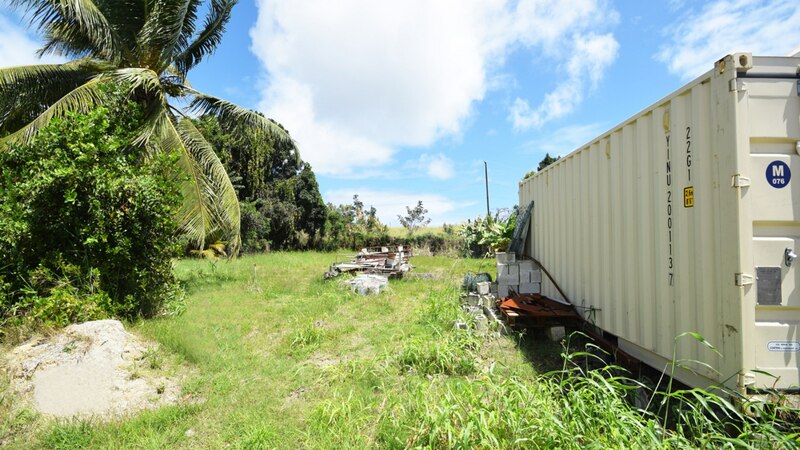 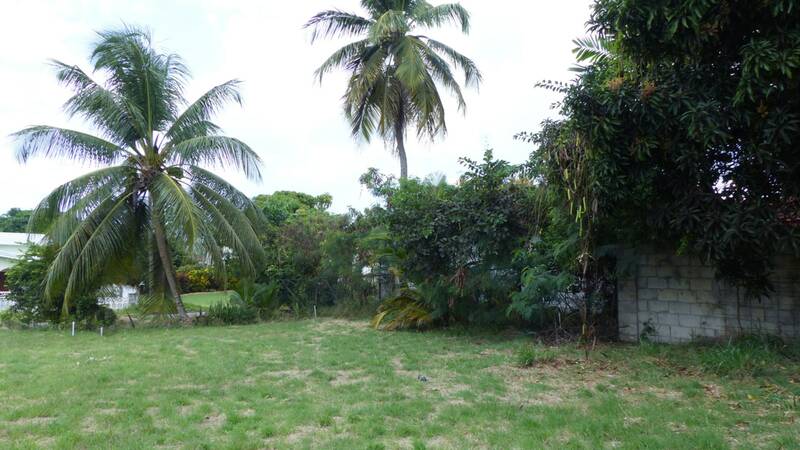 This 8,758 sq ft lot is situated in the well established residential neighbourhood of Elizabeth Park. 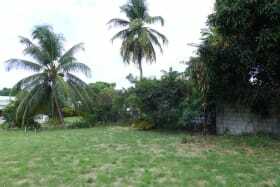 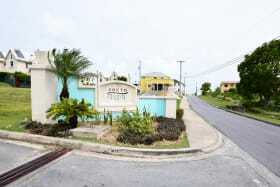 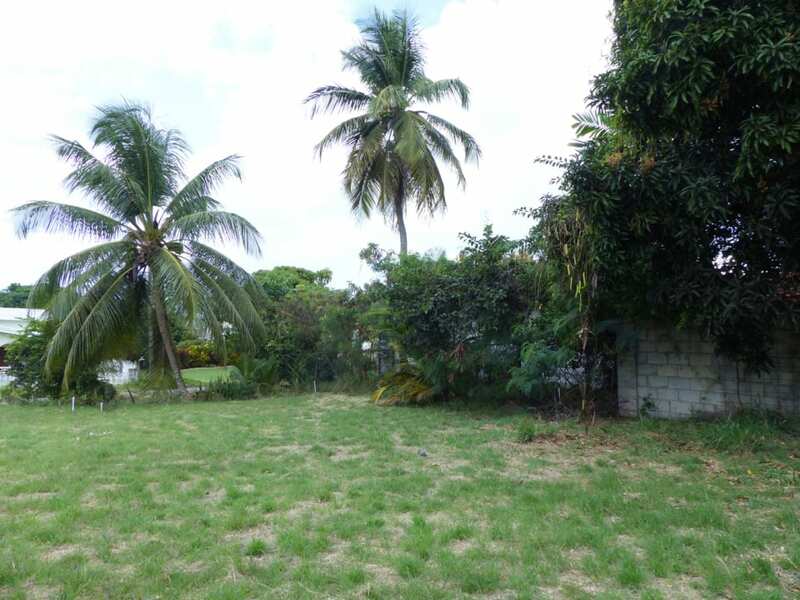 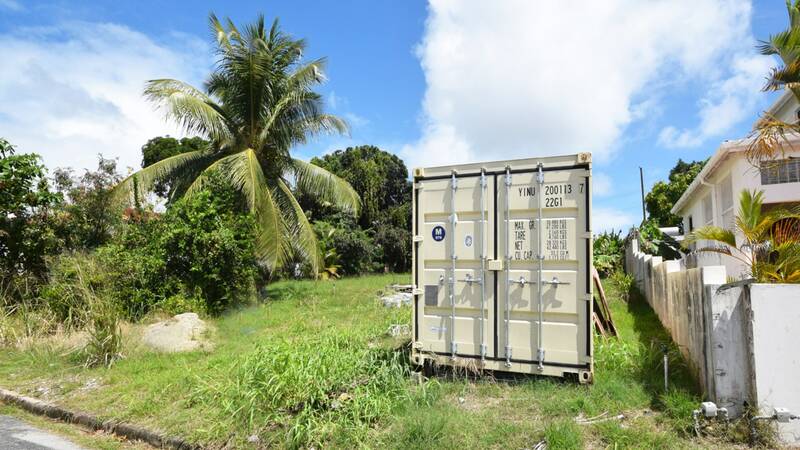 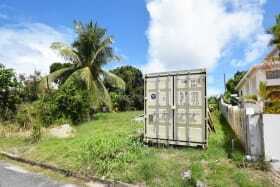 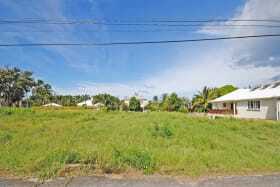 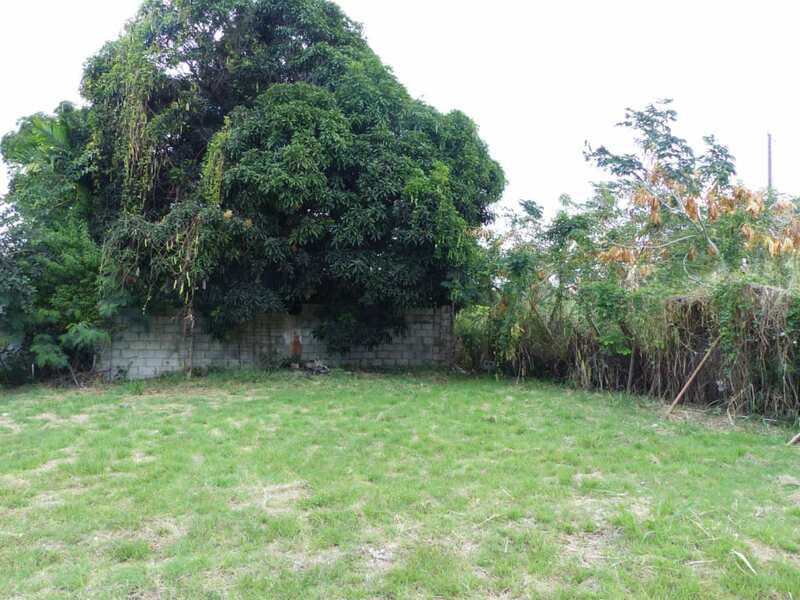 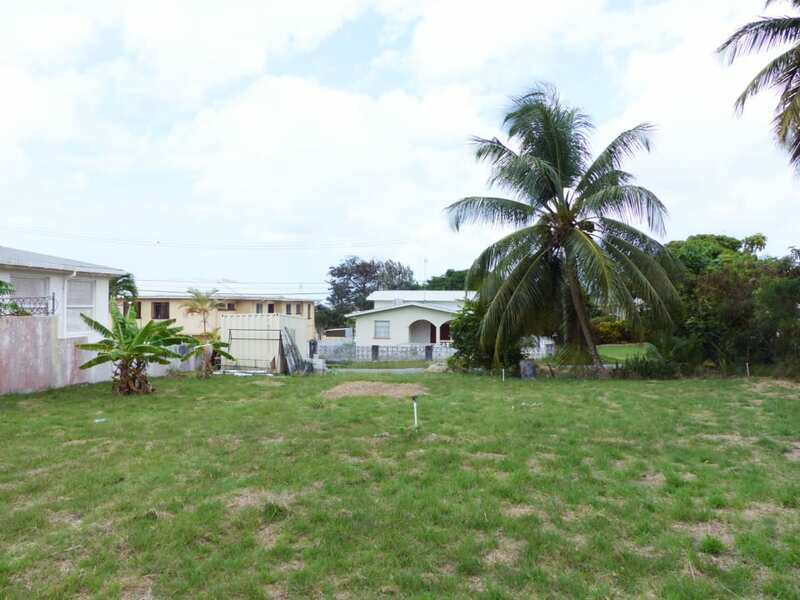 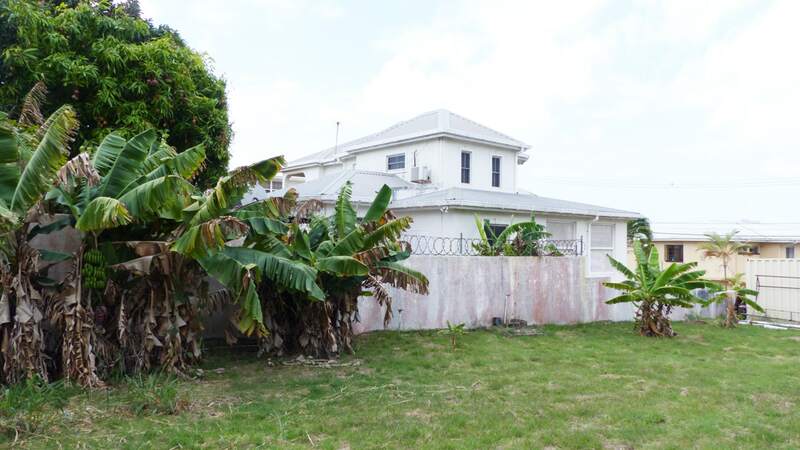 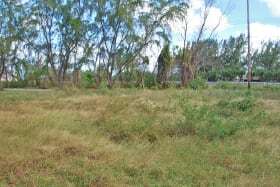 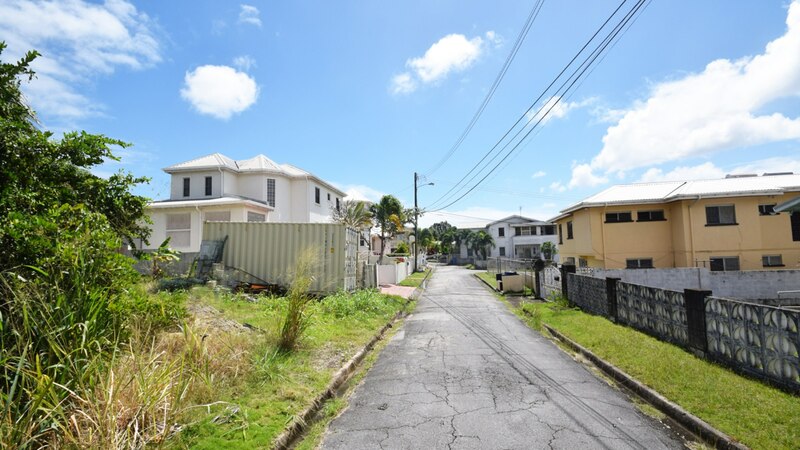 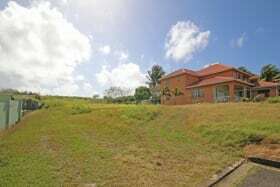 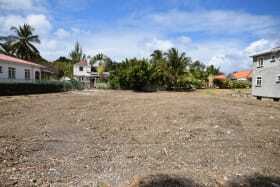 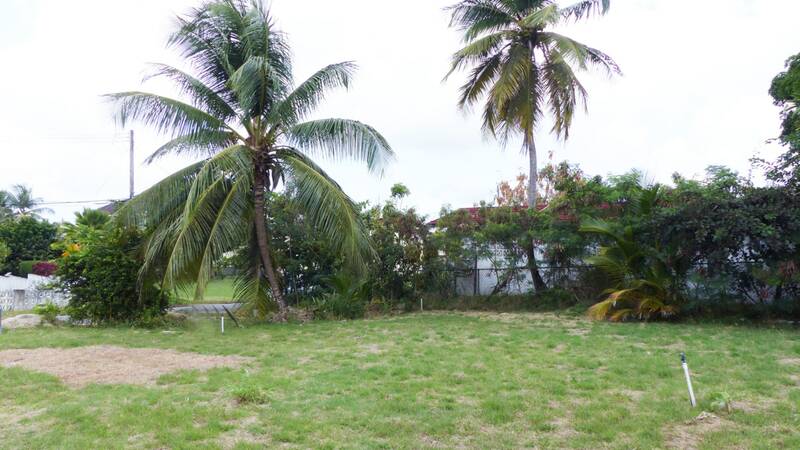 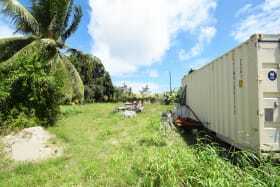 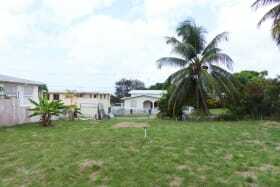 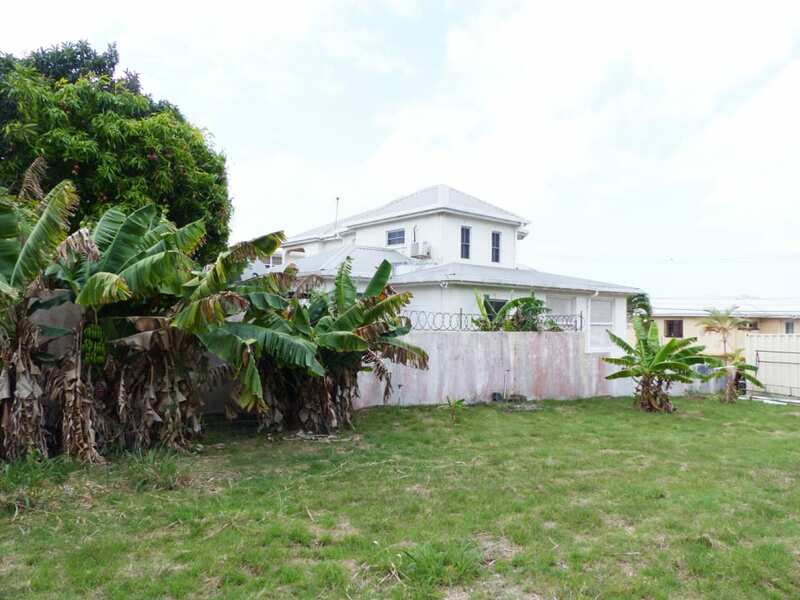 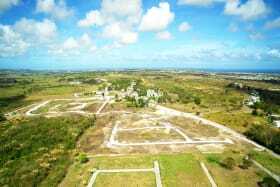 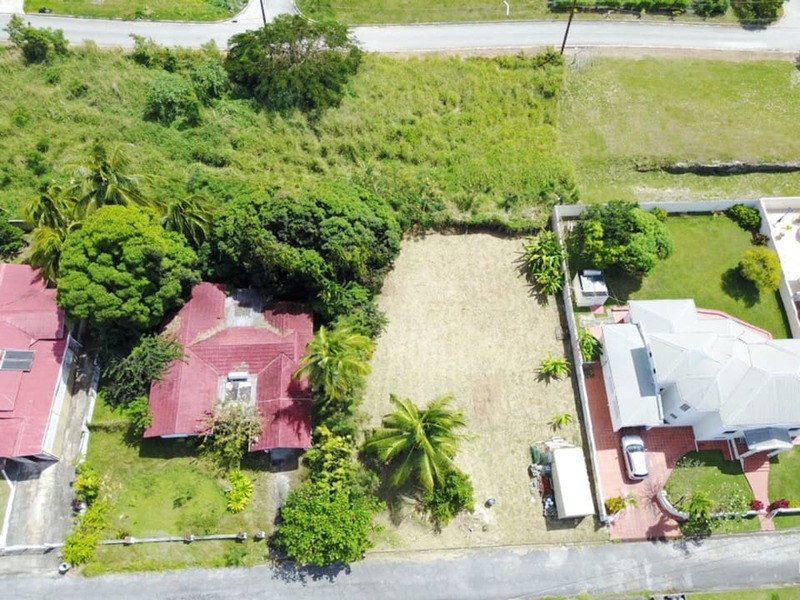 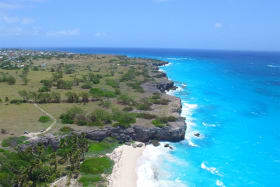 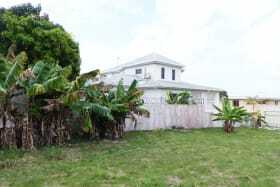 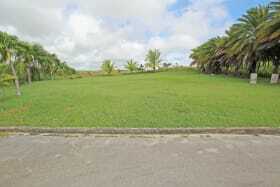 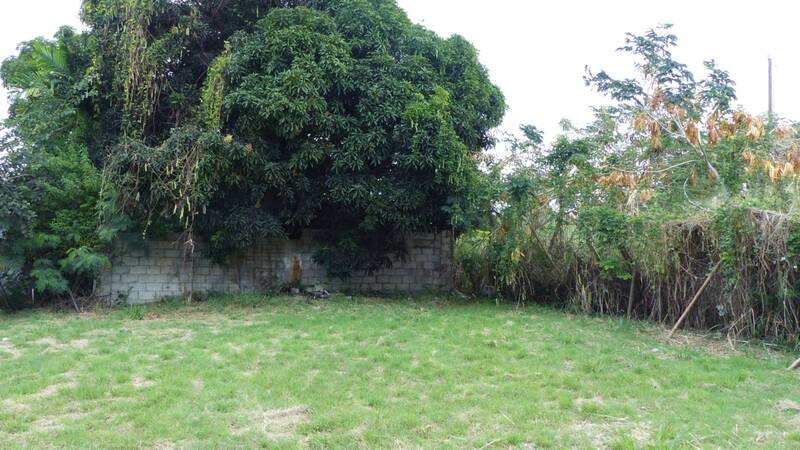 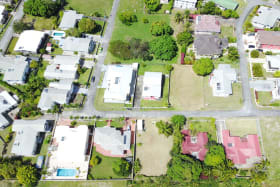 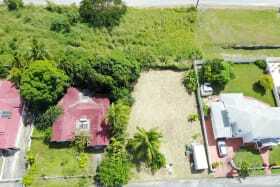 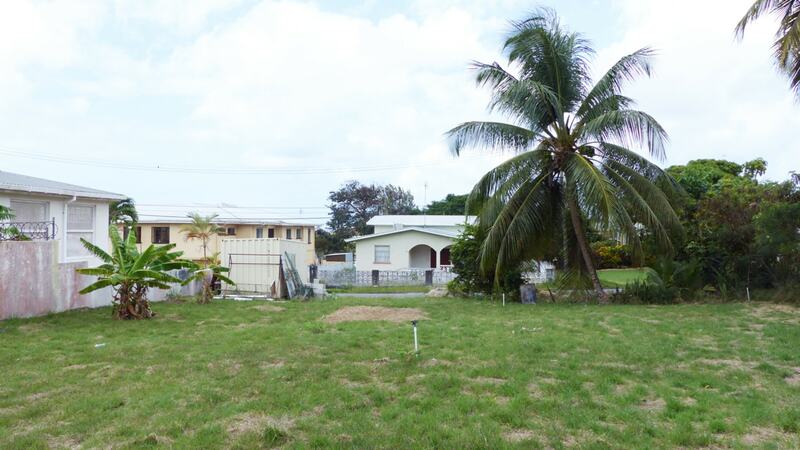 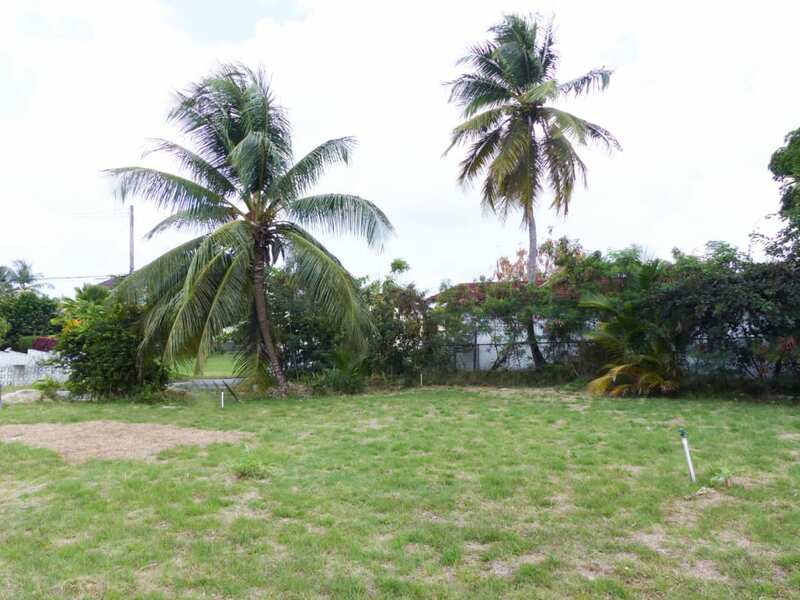 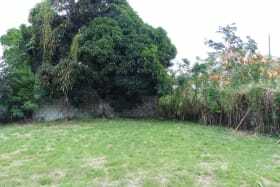 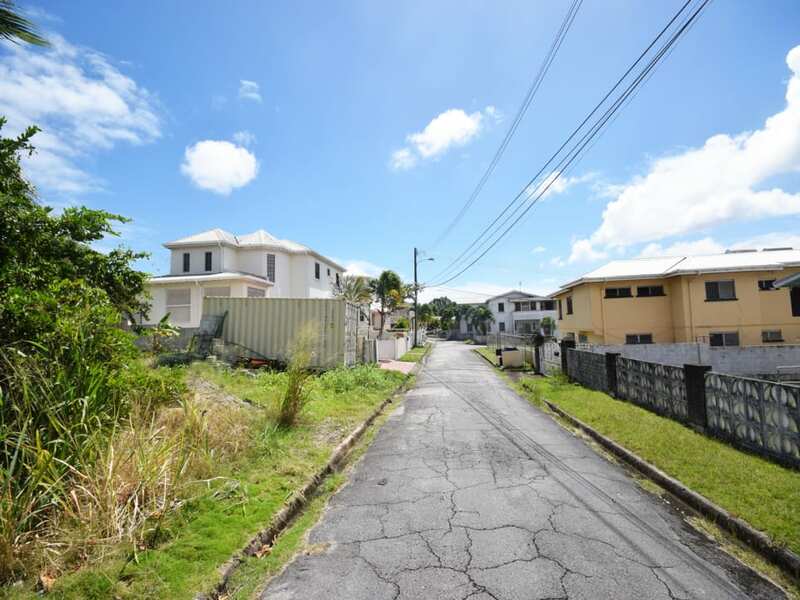 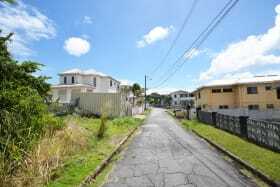 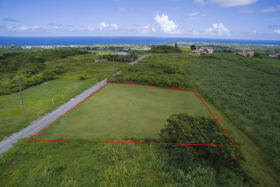 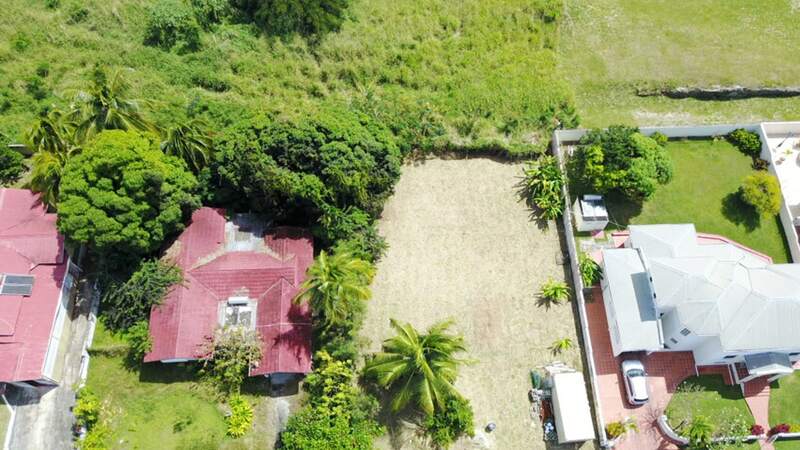 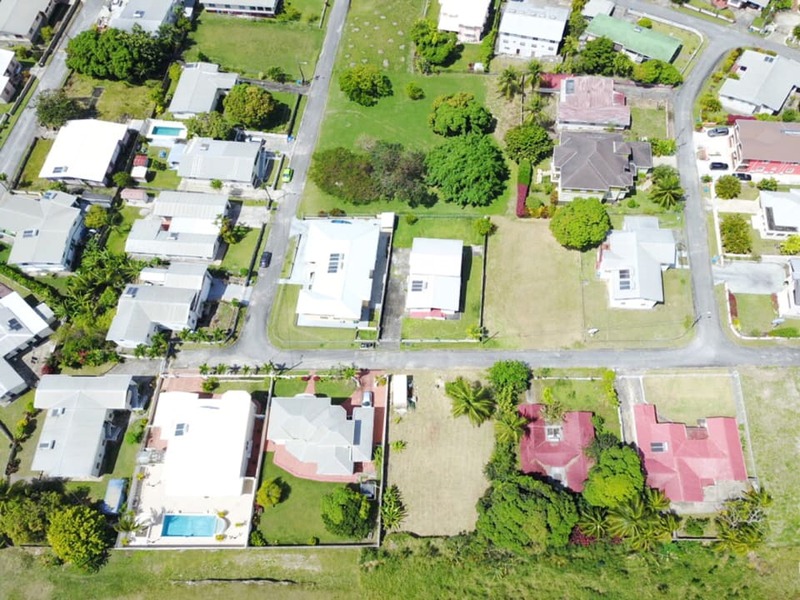 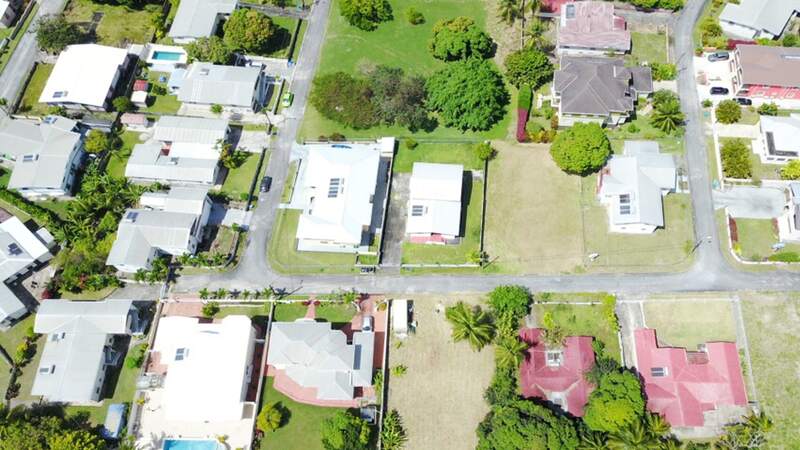 This lot is close to numerous amenities including Sheraton Mall and The Sir Garfield Sobers Gymnasium. 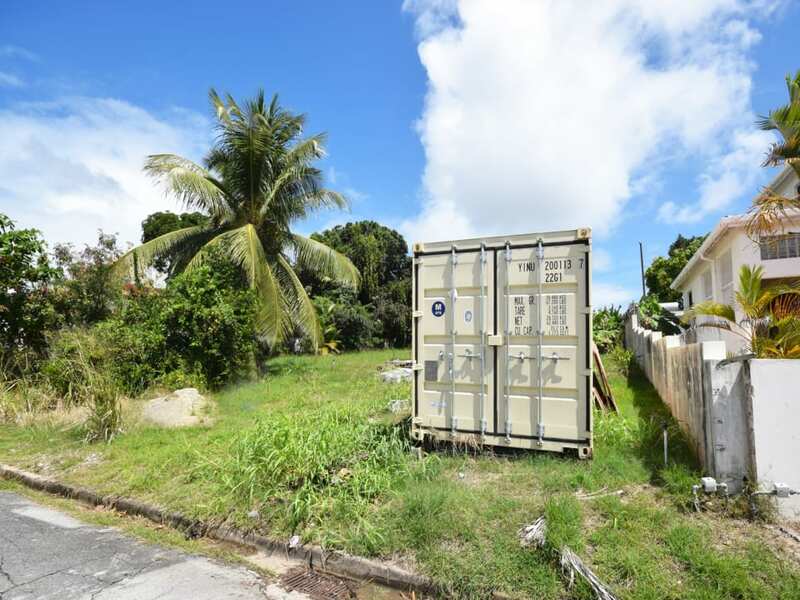 It's suitable for either a residential home or an apartment building. 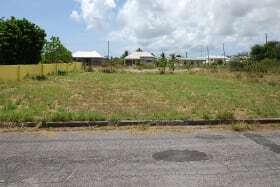 Excellent potential.